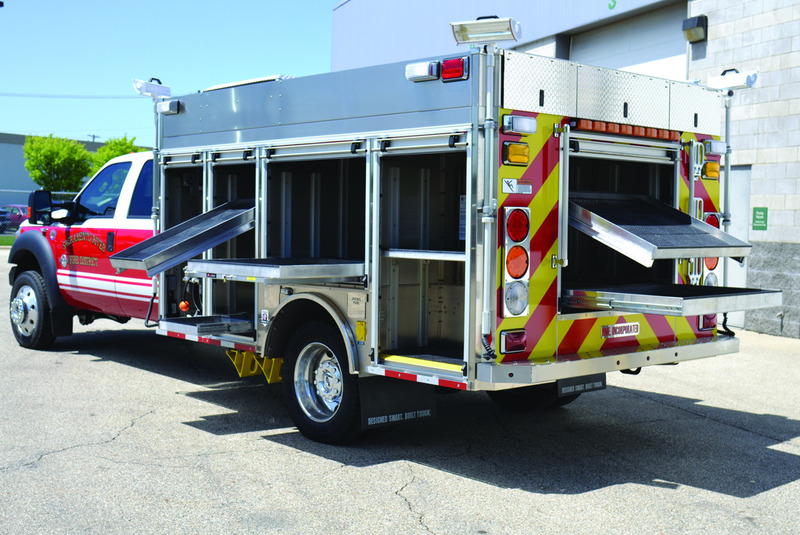 The PackRat is a rare breed of dedicated mini-rescue designed specifically to play an important role in relieving pressure on departments with high-volume rescue and emergency demands – demands that often divert larger and more costly to operate rescue and fire apparatus. A rugged 4x4 commercial chassis, powerful engine and durable drive train, along with a four-door configuration, allow the PackRat to respond quickly and effectively to a wide range of rescue calls. 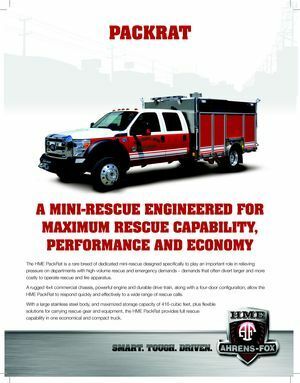 With a large stainless steel body, and maximized storage capacity of 416-cubic feet, plus flexible solutions for carrying rescue gear and equipment, the HME PackRat provides full rescue capability in one economical and compact truck. A dedicated compact rescue designed to provide a better balance of performance, capability and economy. 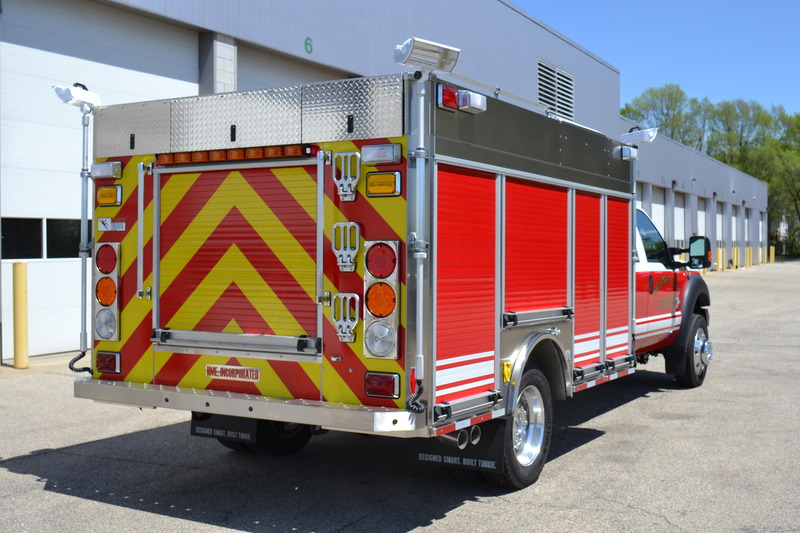 More economical to operate than full-size, rescues, heavy-rescues or pumper-rescue fire apparatus, the PackRat offers all the responsiveness and performance departments need to meet the demands of a wide range of daily rescue and emergency calls. 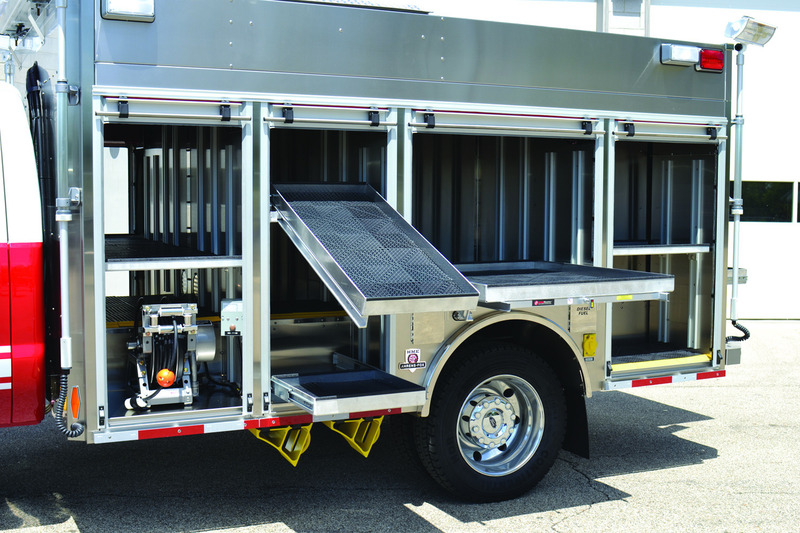 The PackRat is loaded with dedicated storage solutions for rescue equipment, gear and supplies. Trays, shelving and tool boards provide custom configuration of the storage solutions to meet individual department needs. The rugged and durable 4x4 chassis and powerful engine, allow the PackRat to respond quickly to calls in any type of environment or terrain. 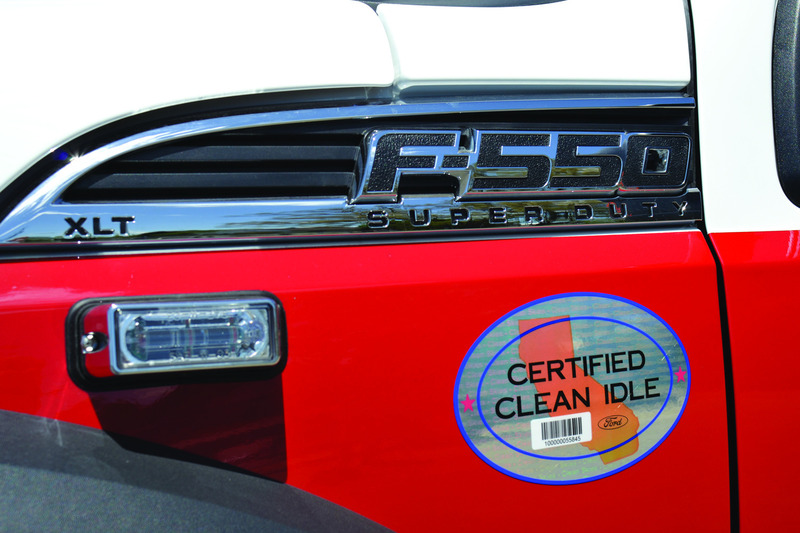 Commercial Ford 550 4x4 Super Duty chassis. Positions for a crew of 4. Expanded corrosion resistant stainless steel body. 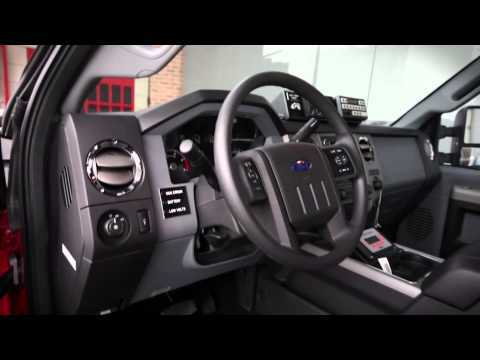 416-cubic feet of storage capacity. 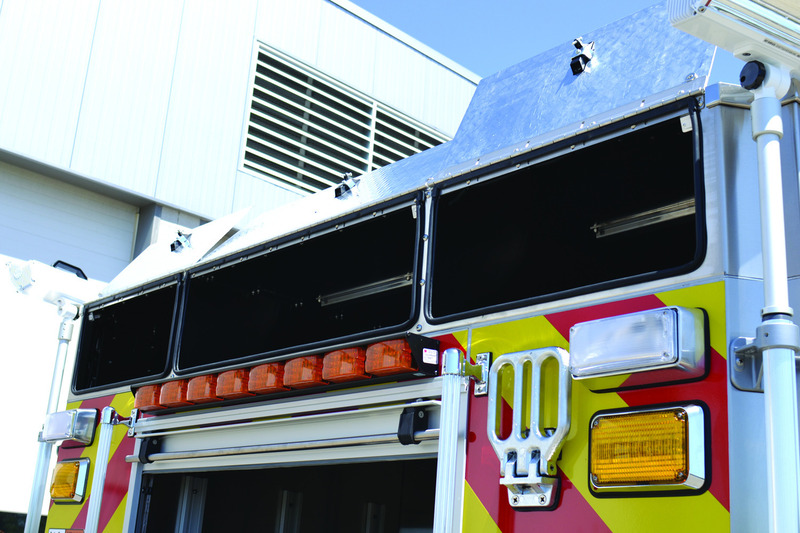 Pull-through shelving for highway rescue operations.